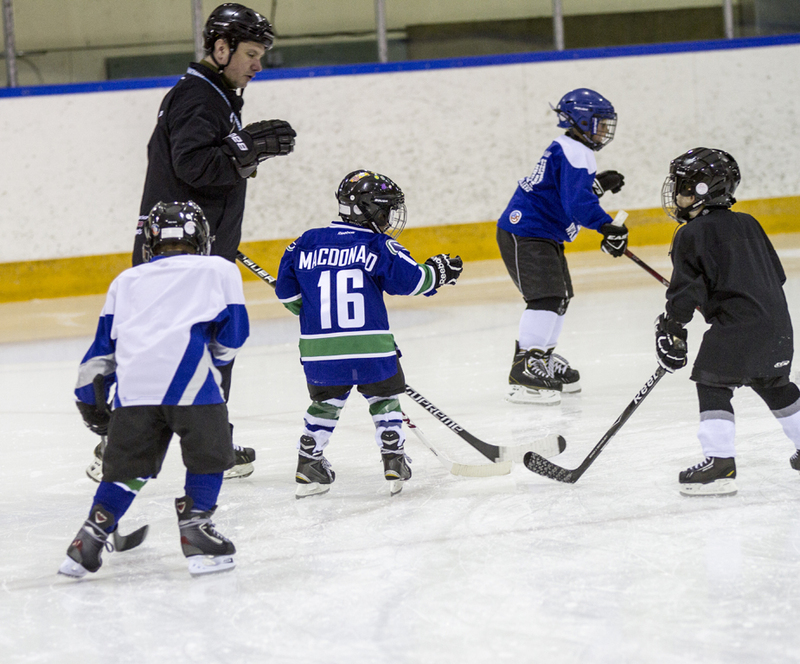 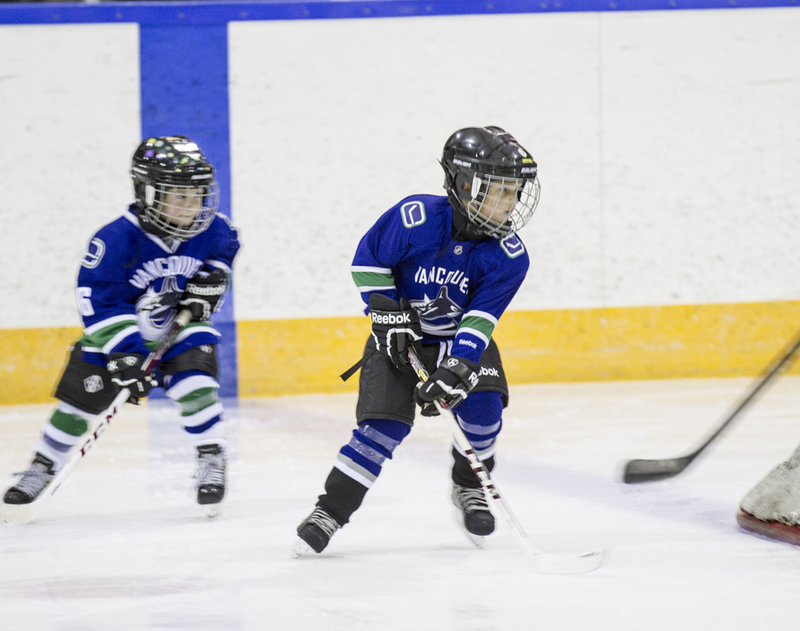 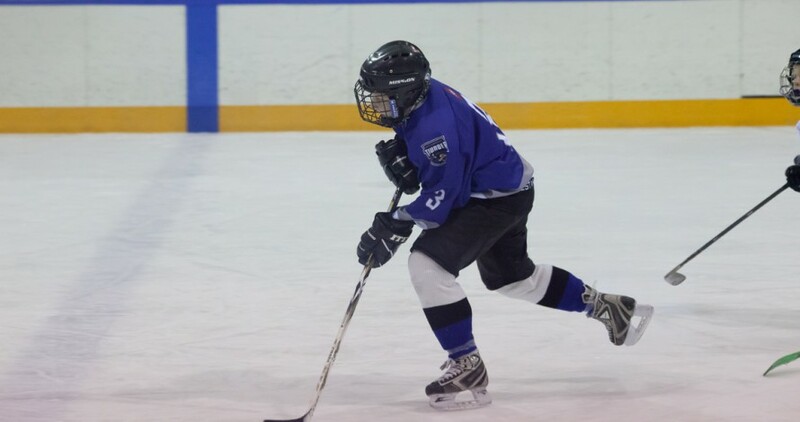 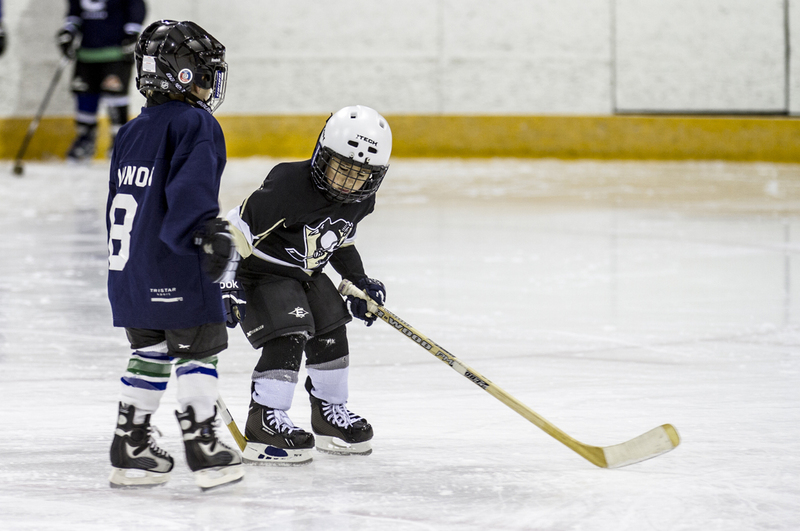 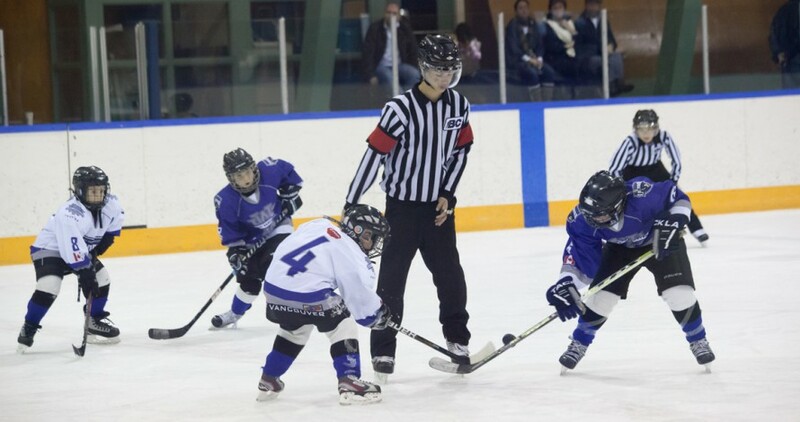 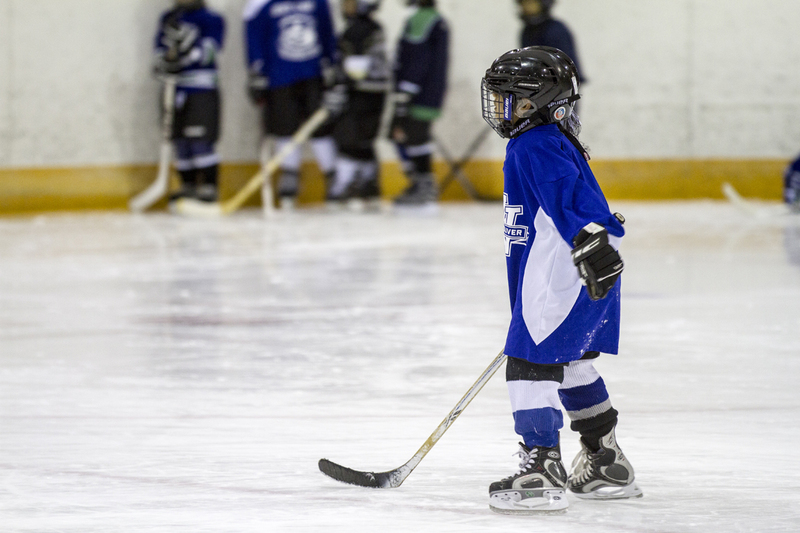 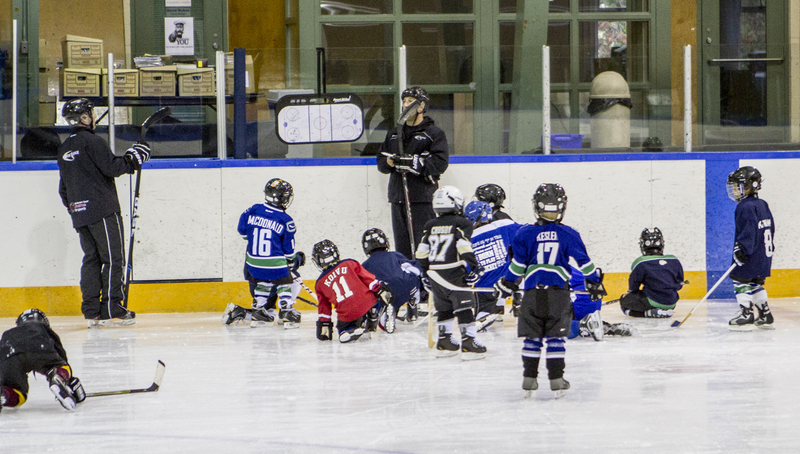 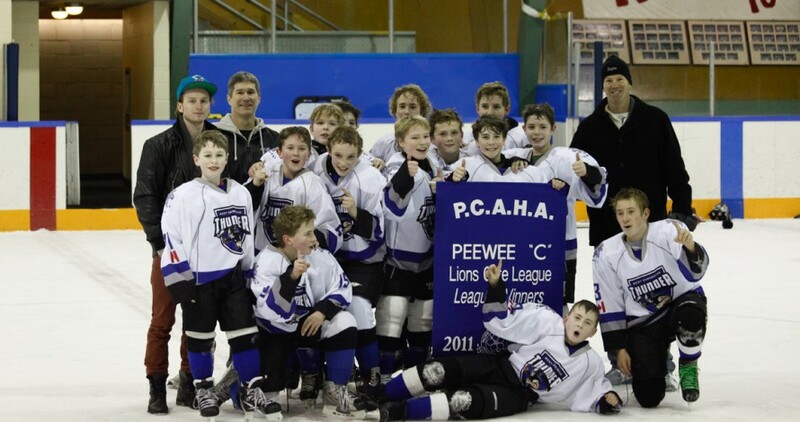 West Van MHA is reshaping its approach to teaching the wonderful game of hockey. 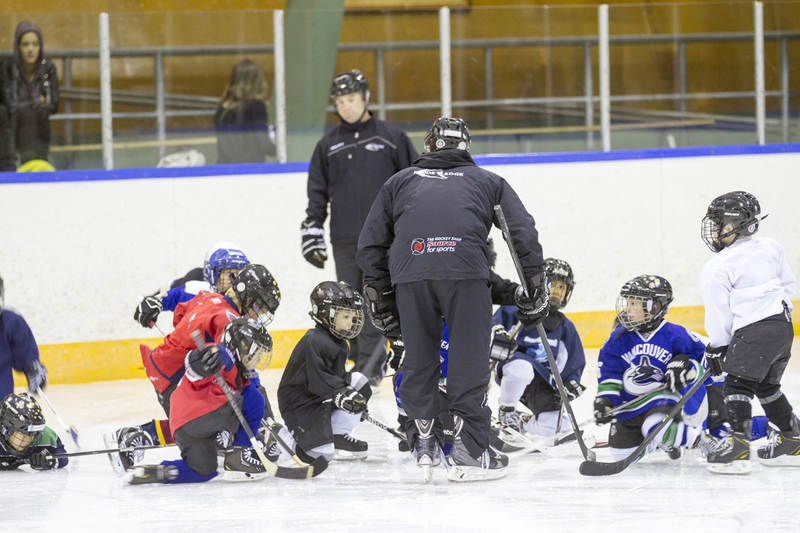 Overseen by James Wall, our Director of Hockey Operations, we take a systemic approach and integrate professional coaches, standardized practice plans, individual reporting of player progress, and a strong mentorship of volunteer coaches, and combine this with assistance of outside professionals including Inside Edge and the Two-Way Hockey School, to provide skills training tailored to each age group. 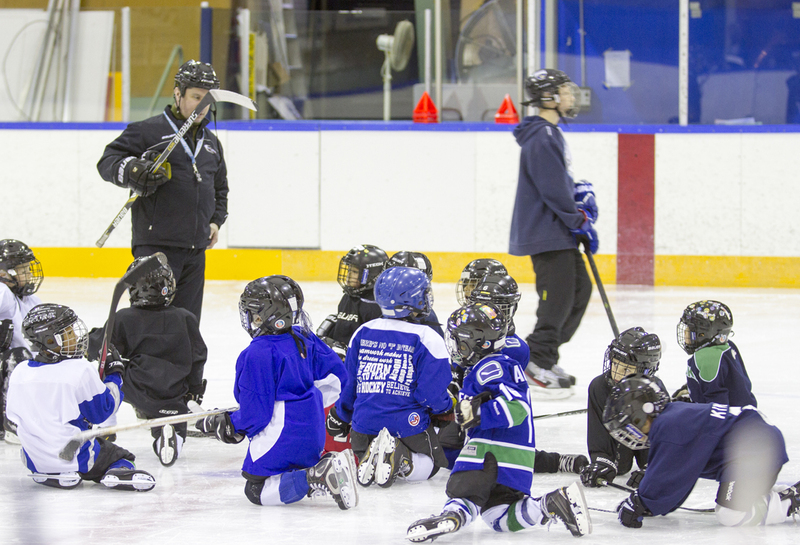 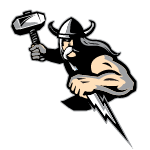 WVMHA’s goal is to teach the fundamental skills of hockey enabling players to achieve personal and collaborative success and enjoy the game of hockey for a lifetime.